This challenging 60-day workout program is specifically designed to push you to your MAX. 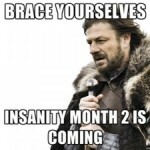 Literally, it’s so hard, it’s so sweaty, and it’s more insane than ever, mostly because it’s only 30 minutes. With more than 150 new moves and new sequences –even Shaun T was scared to do some of them at first — you will be tested like you’ve never been tested before. I can’t wait to see the success stories that come in with this one! 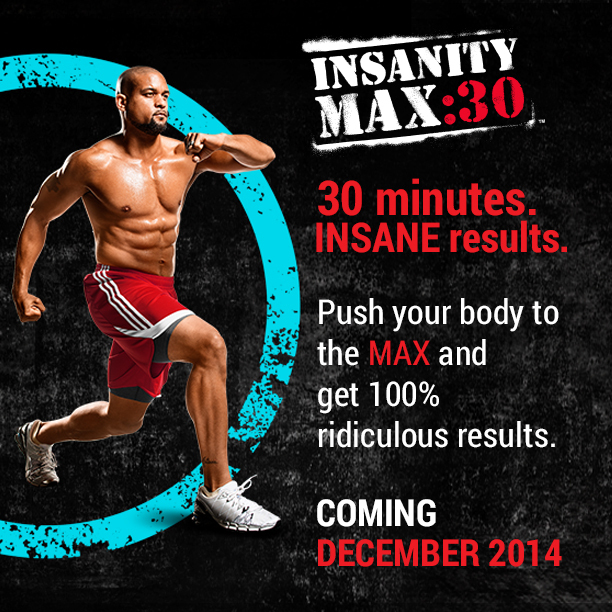 Coming DEC 2014: INSANITY MAX 30!!! 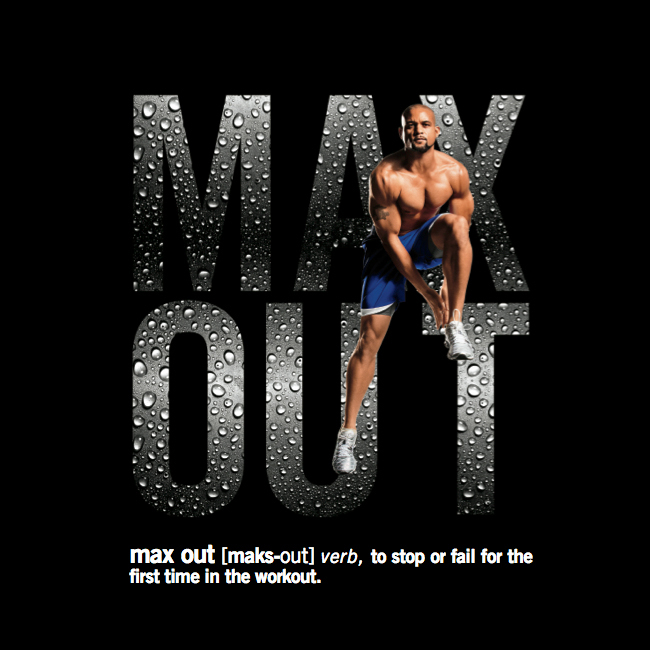 MAX OUT in every workout. 30 min workouts- goal is to MAX your reps. Go as hard as you can as long as you can. When you need a break you’ve maxed. Take a break, get right back to it. 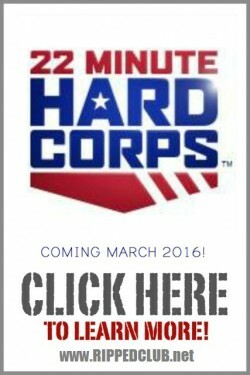 every minute matters, there’s a modifier to help those with impact issues. 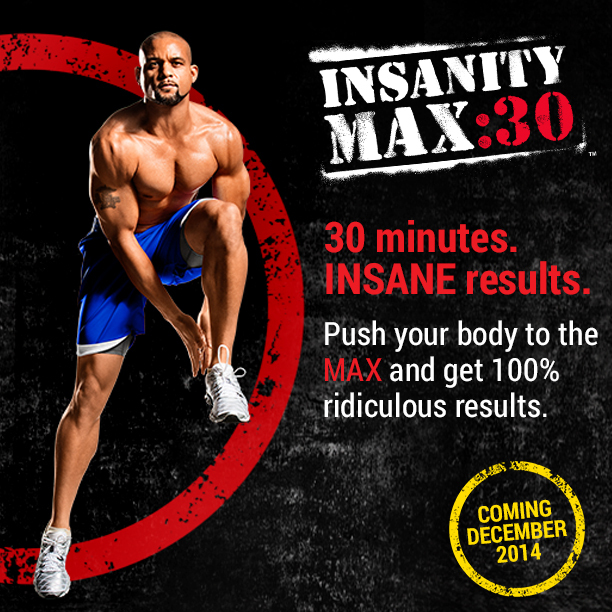 It’s not insanity in 30 minutes, it’s about doing YOUR max. Cardio Challenge- fit test. You write down how long you can do each move. workouts structure: 3 exercises at 30 seconds each, 3X which is 4.5 minutes plus a bonus minute and you do 6 rounds. then break. Your body is your equipment, tabata style workouts. 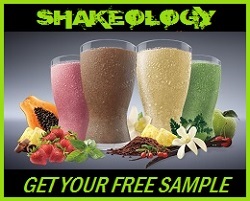 Shaun T himself came on stage and said, I don’t create new products so we have something to sell. 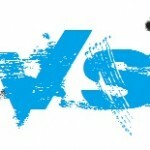 I create them to push and challenge and build fitness and make it a lifestyle. 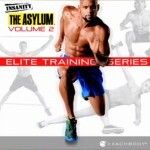 Insanity Max 30 is about plateaus. It’s about making your plateau a new beginning, plateauing EVERY day, and breaking that plateau again and again.